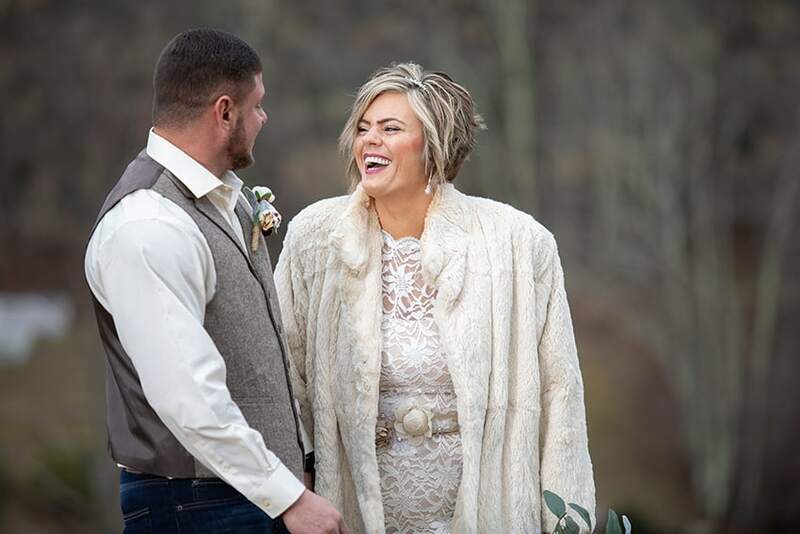 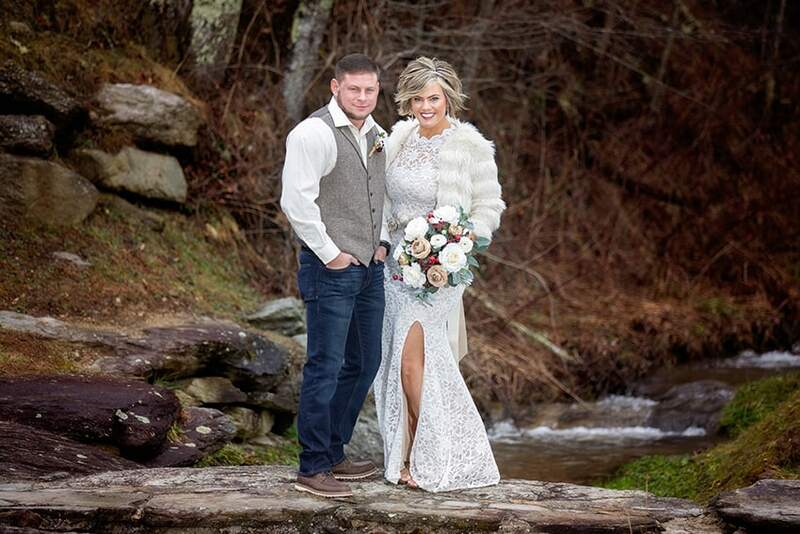 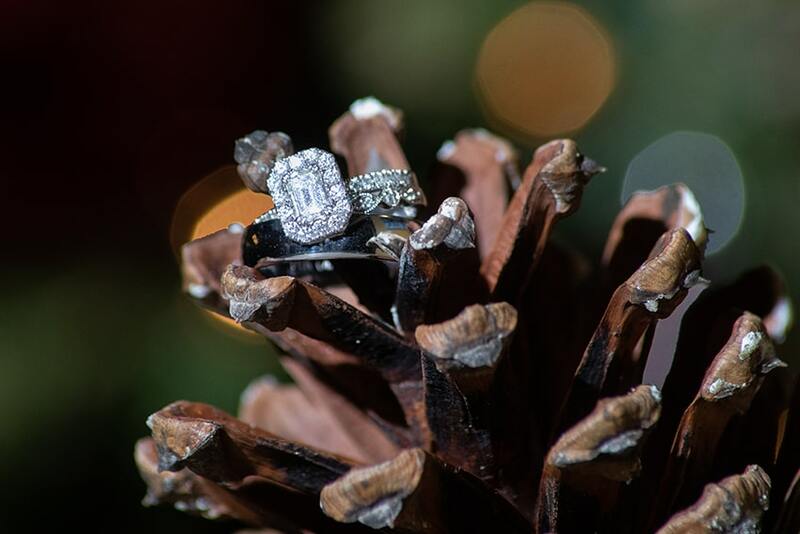 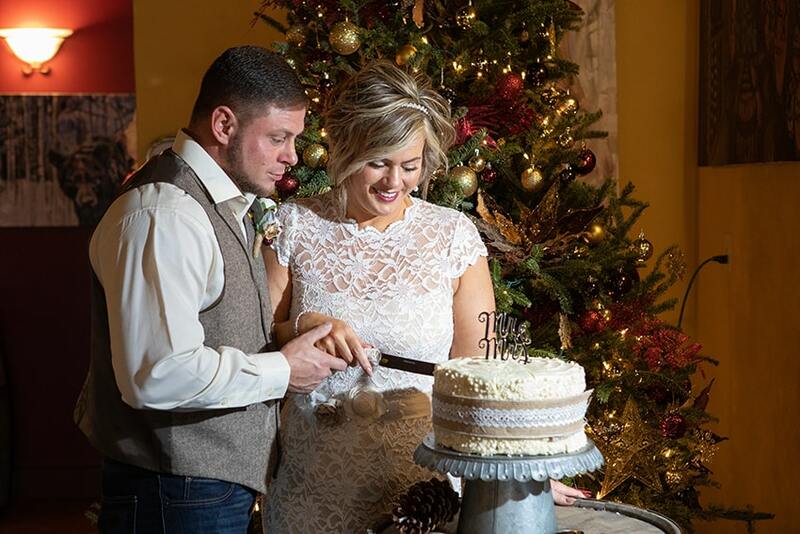 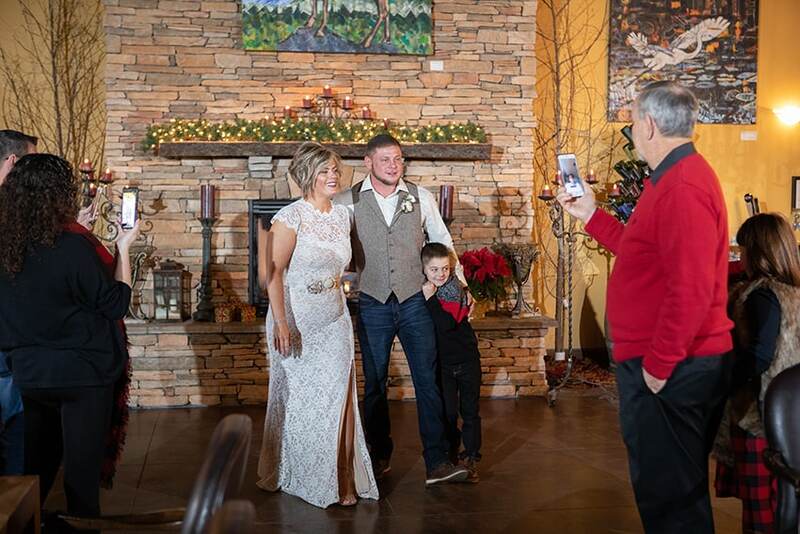 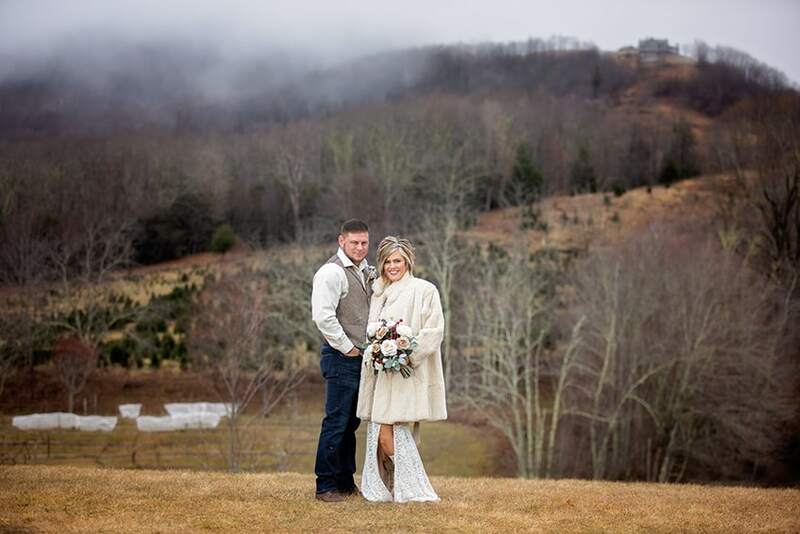 Stacy and Andrew’s elopement at the Banner Elk Winery was my FIRST elopement of 2019! 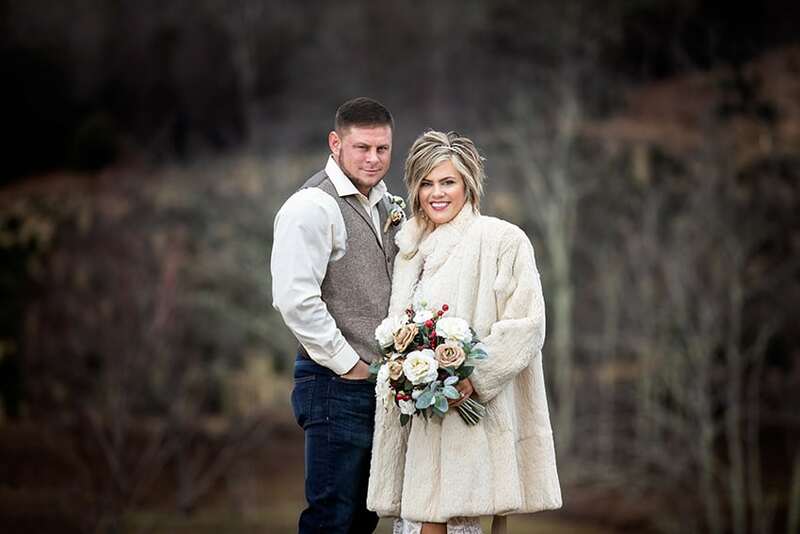 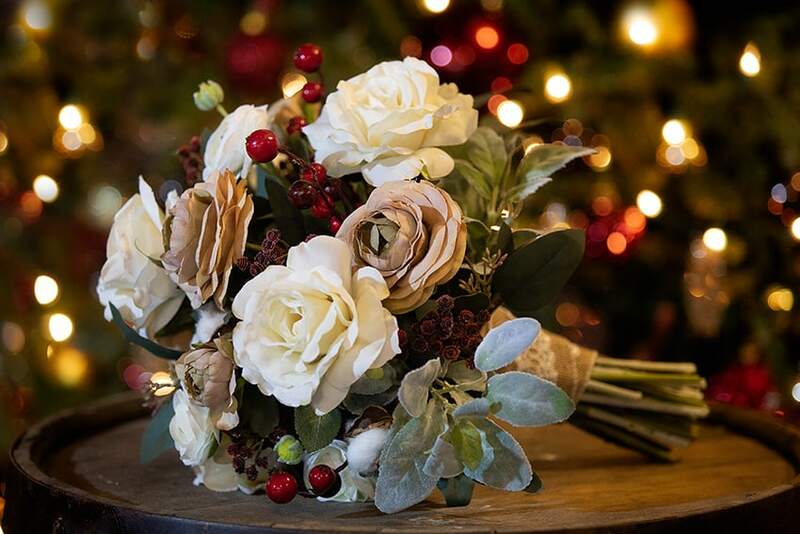 They had a beautiful, intimate wedding on January 3rd surrounded by their family. 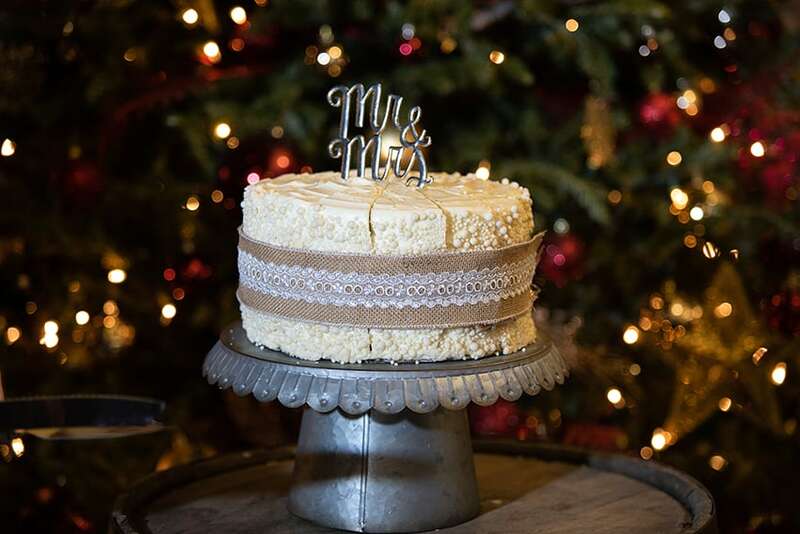 Oh, and the cake is from the Banner Elk Cafe! 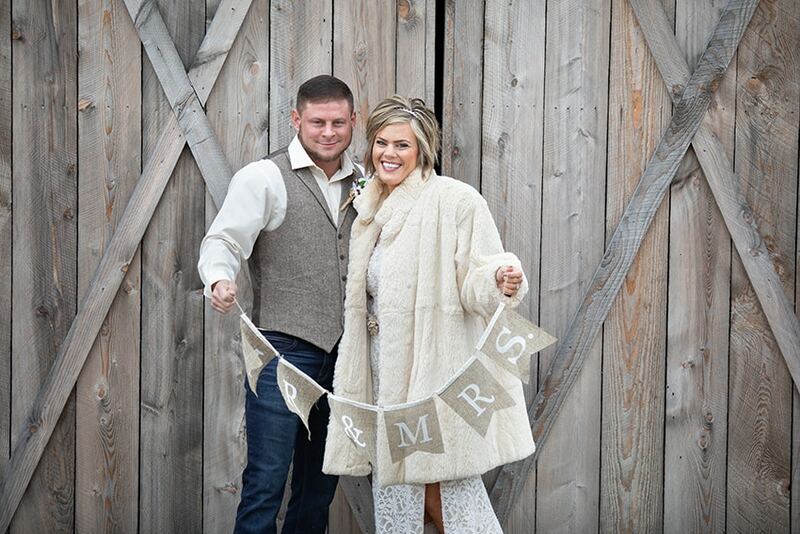 And that coat was incredible!